trades with signal on Market Order and trades with Pending Order on News Events. For the News Event, the EA using Forex Factory Calendar. Realistic EA uses no grid, no martingale, no arbitrage, no hedges, no tick scalping, and the best part is running fully automatic. 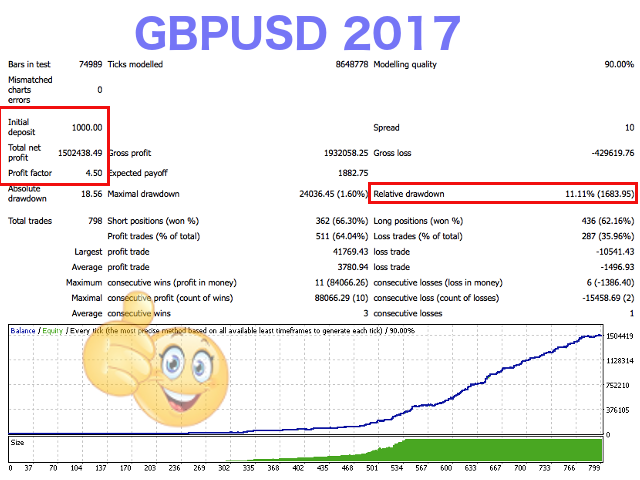 Best result using this EA are on GBPUSD, USDJPY and EURUSD pairs, and you can run on several instruments simultaneously. MagicNumber = 6969 - used to identify an order. OrderCmt = rlstc - comments on each trades. ModeTrades = BOTH - Use Signal, NewsEvent, or Both to trades. 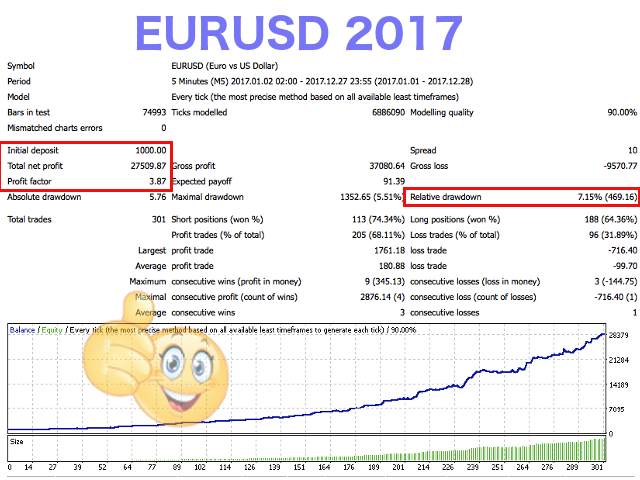 TrailingStop = 5 - trailing stop size in pips. TrailingStart = 0 - Start for running trailing in pips. -Fix minor bug on display News Event while nothing info to display..